A modern attractive development of 18 units. The 18 units range in size between 634 sq. ft. to 2,648 sq. ft. although larger units can be created. 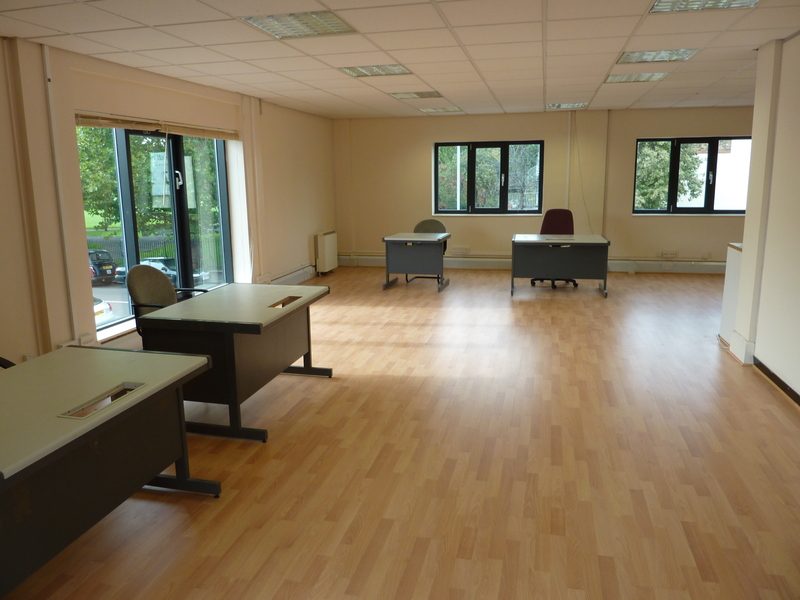 The units are all self-contained with their own kitchens and toilets and offer bright airy office space. They are available on totally flexible terms at reasonable rents of just £20.00 psf. 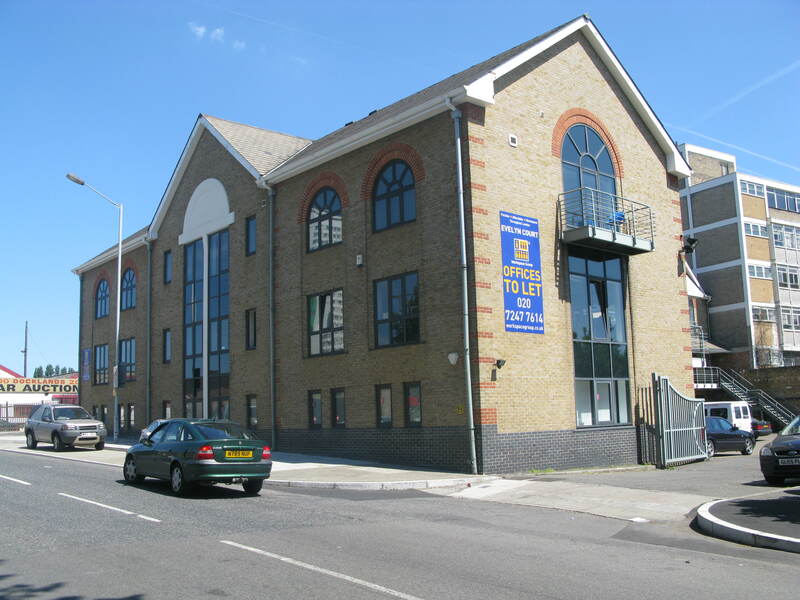 Located near Surrey Quays and Canada Water Jubilee stations and there are two bus stops on the doorstep. If you don’t fancy getting public transport, you can drive to work and you don’t even have to worry about paying a congestion charge. 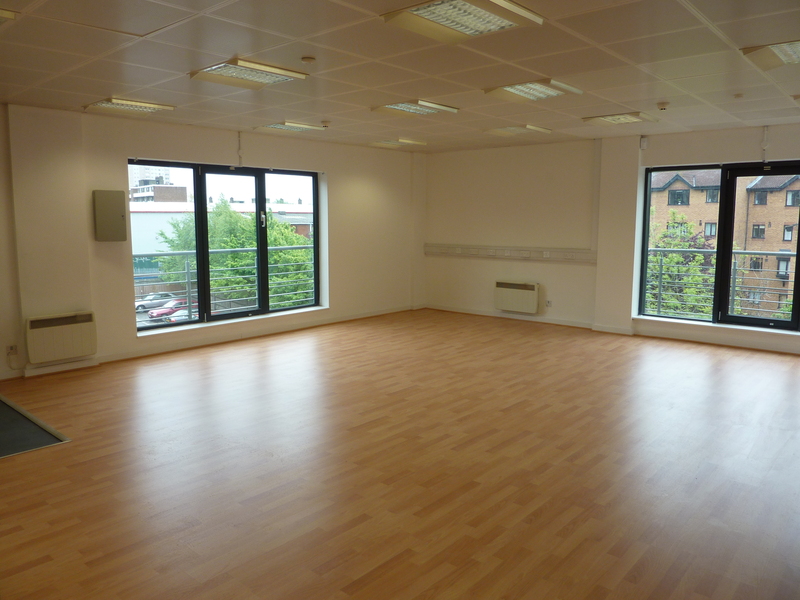 Bright and spacious self contained space.